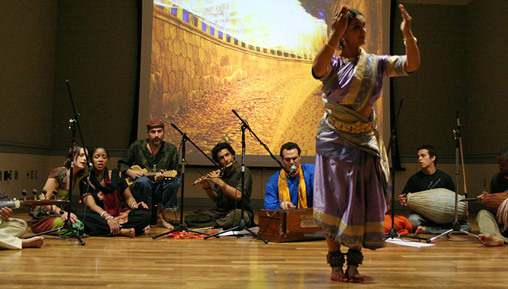 As Kindred Spirits provided the entertainment for the first Yoga Mala in DC. Here are the live recordings of their bhajans. Read the As Kindred Spirits Column.